As Michigan lawyers handling auto accident law, we are constantly asked by our clients and friends who we feel is best qualified for the Michigan Supreme Court. Our attorneys support Judge Diane Marie Hathaway for Michigan Supreme Court justice. She is a 3rd Circuit Court judge in Detroit and a former prosecutor. Judge Hathaway is widely respected. She has a proven record of being independent. And unlike her opponent, she is not beholden to powerful insurance companies. Judge Hathaway is running against Cliff Taylor, chief justice of the Michigan Supreme Court. Due to unfamiliarity with judicial candidates, many people don’t finish their ballots and therefore, do not cast votes in important judicial elections. Yet this vote is critical for Michigan families, as the Michigan Supreme Court has been ranked by a University of Chicago study as the worst Supreme Court in the nation, in the categories of fairness and integrity. Taylor, who has sat on the Michigan Supreme Court bench since 1997, has been accused of abusing his power. We feel his decisions have been an embarrassment to the entire legal community, and Michigan residents have suffered as a result. For example, a recent Michigan Lawyers Weekly story said that Taylor has ruled in favor of big insurance companies and corporate special interests almost 90 percent of the time. The National Institute on Money in State Politics reiterated that information, stating that Taylor rules in favor of the big insurance companies and corporate special interests that have spent hundreds of thousands of dollars to fund his political ads. Taylor was also rated in a Michigan Lawyers Weekly survey of lawyers who practice in front of the Supreme Court as the justice who is the least prepared, efficient and knowledgeable in the overall law. Furthermore, Taylor’s Court has become a joke for its reliance on different dictionaries to reach its intended results, leading Michigan Lawyers Weekly to sarcastically ask if there should be an official Court dictionary. Taylor’s biased rulings have devastated Michigan families in many ways. 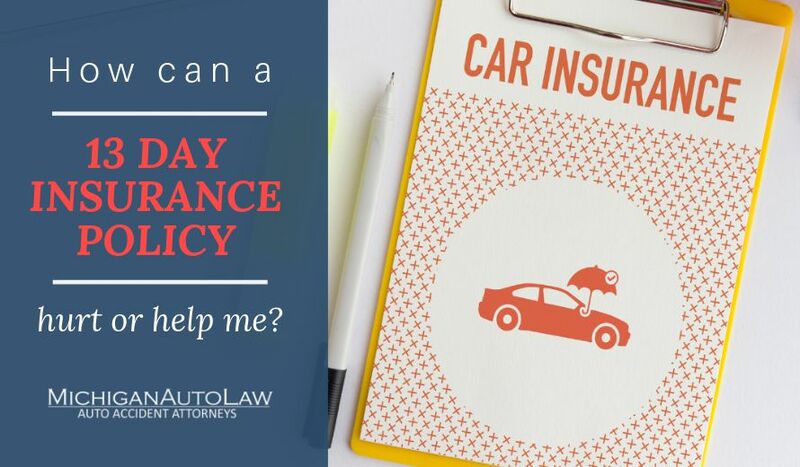 In our own area of legal experience, the Michigan no-fault insurance law, his decisions have also harmed Michigan drivers — by gutting laws designed to protect them. In other words, the Court has made Michigan’s auto negligence law so unfair, that many people who are seriously injured in car accidents often have their cases thrown out in court. If we fail to complete the ballot, more powerful insurance companies will be able to continue to take advantage of people injured in car accidents on Michigan roads. Taylor’s rulings have also consistently stomped on the rights of women, disabled people, small businesses, employees, the elderly and even the environment. * Conduct research. Learn more about Judge Hathaway. * Vote for the Michigan Supreme Court. A vote for “straight party” does not include the judicial section of the ballot. * Spread the word about the importance of the Michigan Supreme Court. Urge loved ones to vote for Judge Hathaway.